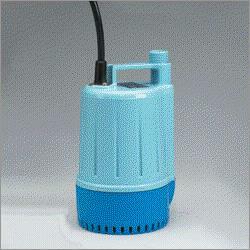 PUMP 1 INCH SUBMERSIBLE Rentals Ft. Collins CO, Where to Rent PUMP 1 INCH SUBMERSIBLE in Ft. Collins, Wellington, Greeley, LaPorte, Loveland, Windsor CO and all of Northern Colorado. MAX 20 GPM. Will pump down to approx 1/2 " of water. The shorter and larger the discharge hose, the faster it will pump. * Please call us for any questions on our pump 1 inch submersible rentals in Fort Collins, Wellington, Greeley, LaPorte, Loveland, Windsor CO and all of Northern Colorado.